Listed below are the spelling words for the next 4 weeks for all Varee Chiangmai School English Programme 1 pupils. Each spelling test will usually take place every Friday. However, the first spelling test will take place next Thursday the 19th of May as Friday is a national holiday. Please oversee your child’s homework. 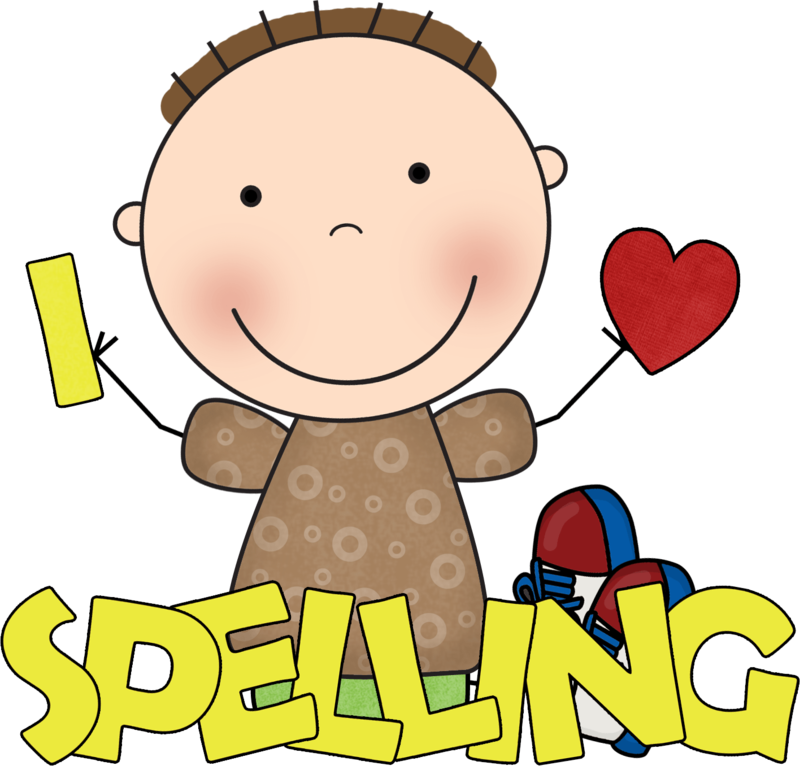 If you would like to view the spelling words for this or previous years then please click on ‘SPELLING WORDS’ located under the categories menu on the RIGHT hand side of the ep1 red blog, or click the link below. If you have any further questions regarding the spelling words or anything else then please feel free to talk to your ep1 teachers whom will be happy to help you. Alternatively you can e-mail them. 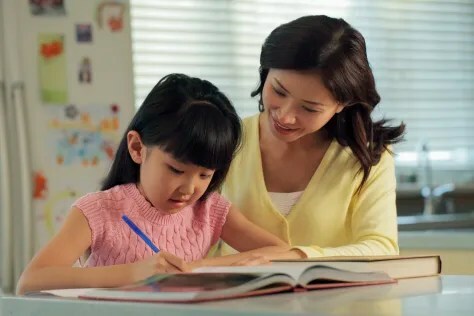 Posted on May 12, 2016 by Teacher Chaz •	This entry was posted in SPELLING WORDS, TEACHER PARENT COMMUNICATION and tagged Chaz, Chiangmai School, english programme, EP, EP1, EP1 Red, spelling test, teacher chaz, Varee, Varee Chiangmai, varee chiangmai school, VCIS. Bookmark the permalink.